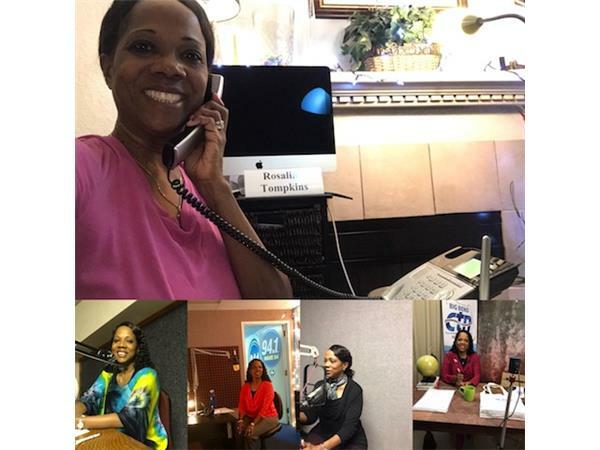 Hopeologist® Rosalind and the Hope Squad honors mothers on this Think Hope Podcast by sharing Seven Steps to an Effective Hope Chat for mothers and others who have or work with young people. We will see how instilling hope makes all the difference in the world where often the motto is YOLO (You only live once) so therefore go ahead and live dangerously. Today's Think Hope Podcast teaches mothers and others to have successful hope chats because the suicide rate among young people is rising. We believe that through hope we can turn this around. For more information or to become a Citizen of Hope please visit www.makeahopeconnection.com.